I’ve been reading a great deal lately about the role interest plays in learning. Research studies reveal the teacher is the most important factor in the classroom. I certainly agree. I have no scientific proof, but I would argue that interest in the subject matter comes in as a close second. So how do we spark interest? 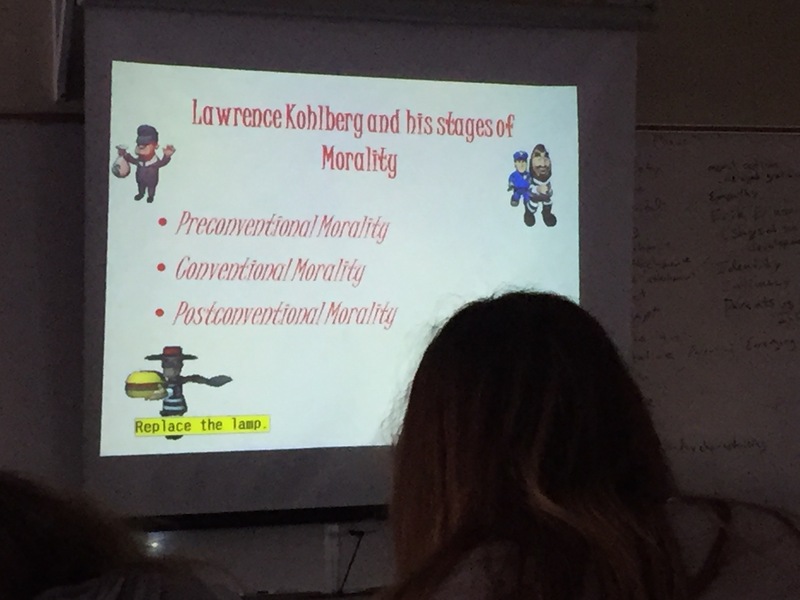 Enter Zach Koebel… In his AP Psychology class he needed to introduce Lawrence Kohlberg’s Stages of Morality. Now he could have simply had the students read the textbook and then review the material with them the next day. He could have quizzed them to see if they read and understood. He could have created a PowerPoint with the stages outlined and had them take notes. Boring, right? Would those methods have generated excitement about the topic?We all agree that direct instruction is a necessary part of teaching sometimes. However, when we start with direct instruction as a means of introducing a new topic, we risk losing our audience. 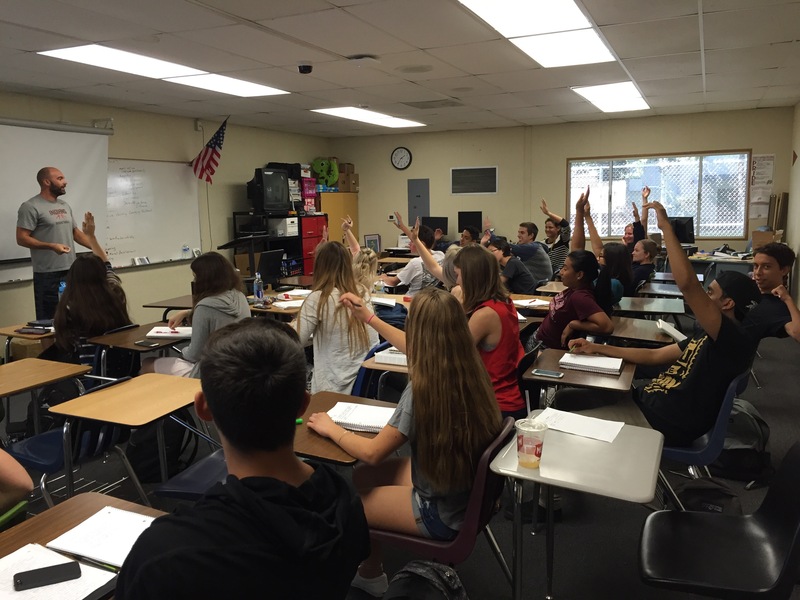 Yes, sometimes we find the topic absolutely enthralling…but our students may not. Chances are if they are not interested, they won’t have much engagement with the topic. How can we build interest about the material we need to cover? 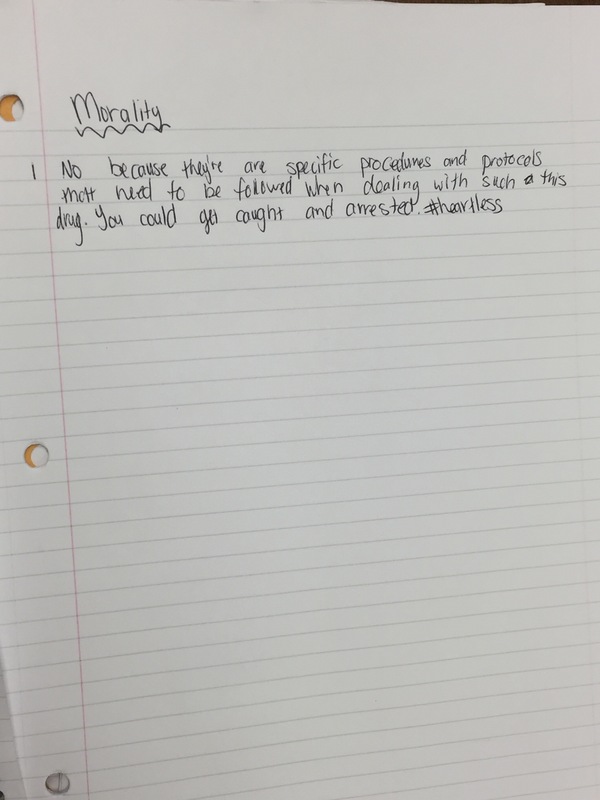 Read on to see how Zach was able to generate excitement about Kohlberg’s Stages of Morality. Zach began by giving his students morality scenarios. For example: You are a trolley driver and due to a malfunction you have lost all control of the trolley. Ahead of you stand 5 people who will certainly be killed if the trolley continues on its course. You can pull a lever that will change your course to where only one person stands. What decision do you make and why? Who wouldn’t be intrigued by this moral dilemma? I am sure the students probably wanted to jump right into the discussion, but Zach had a far more effective plan in mind. 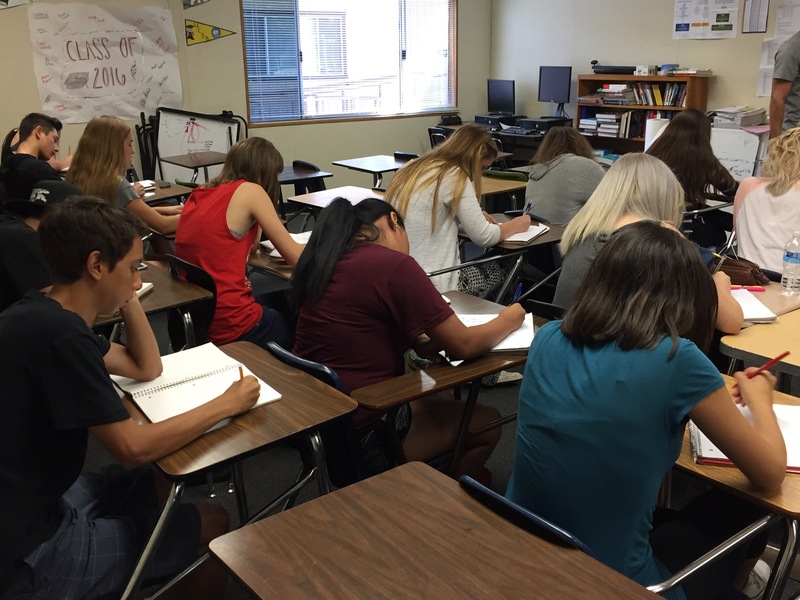 First, he had his students quietly write their responses. Next, he had them turn and talk to their partners. After a few minutes he polled the class and asked for a show of hands for those who would change the course and kill one person as opposed to five. Finally, he opened up the discussion to the whole group. The genius of this is that by giving them quiet time to reason on their own and then time to hear their classmates, he is actually differentiating. All of this was done before students were put on the spot and expected to answer to him and the entire class. Some students need that extra think time before they are called on to respond. He also had a very controlled classroom because of the structure he put in place, yet the students had the freedom to speak their minds and be heard. Of course, he also hit Writing Standard 1, Speaking and Listening Standard 1, and Math Practice 3! 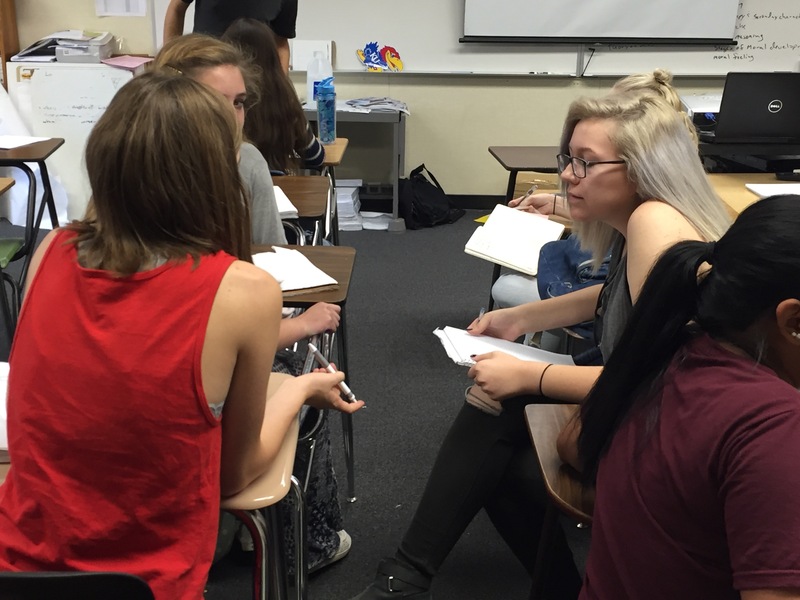 Once Zach posed several scenarios, he moved to the notes and connected the students’ responses to Kohlberg’s stages. Brilliant. He piqued their interested and then made their own responses relevant by connecting them to the material. Talk about buy-in! His students were all engaged and eager to learn more. I am sure they will be motivated to complete the homework and apply what they did in class to the material they read in their textbooks. 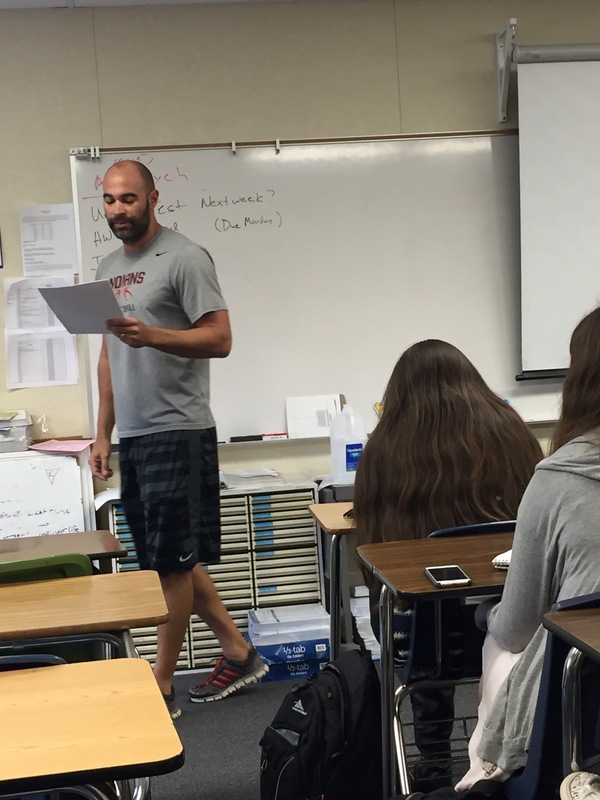 I always hear the students talk about how much they love AP Psychology…now I know why! Thanks, Zach, for inviting me in and sharing your teaching life.